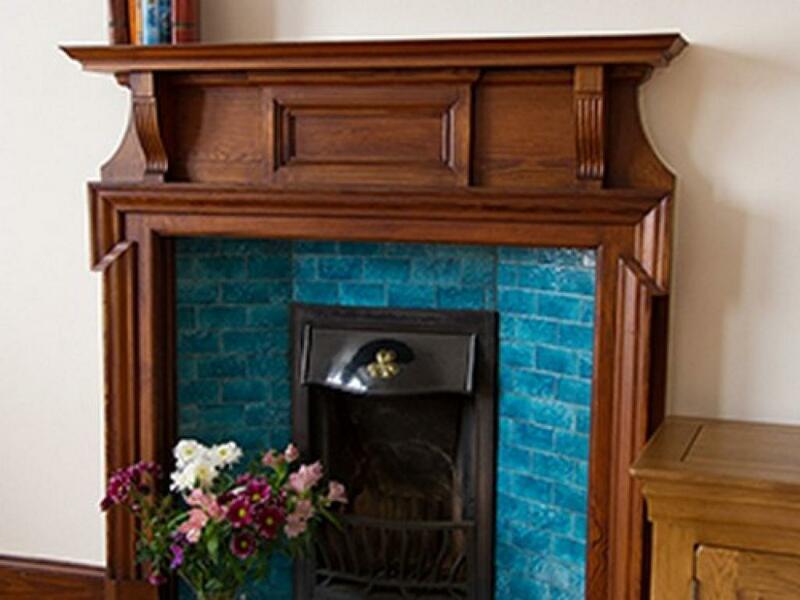 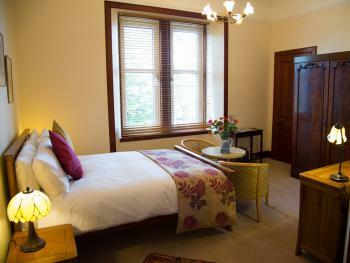 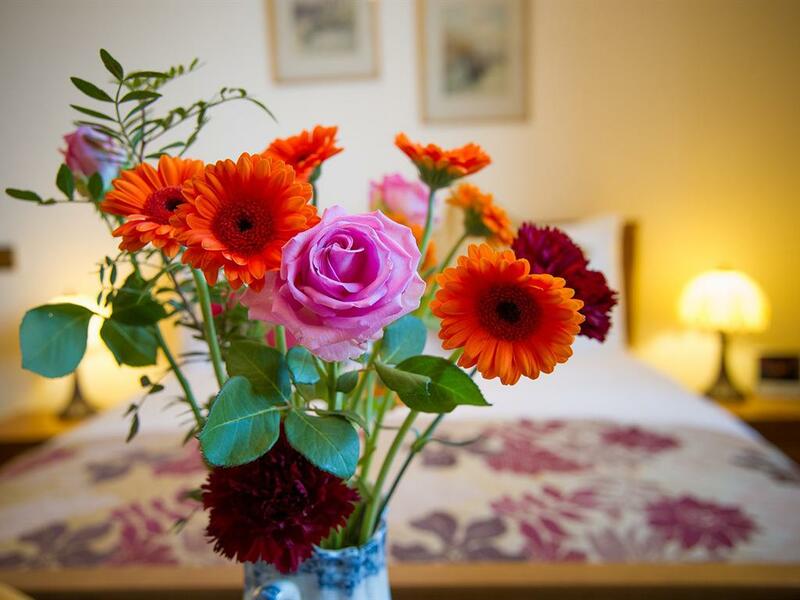 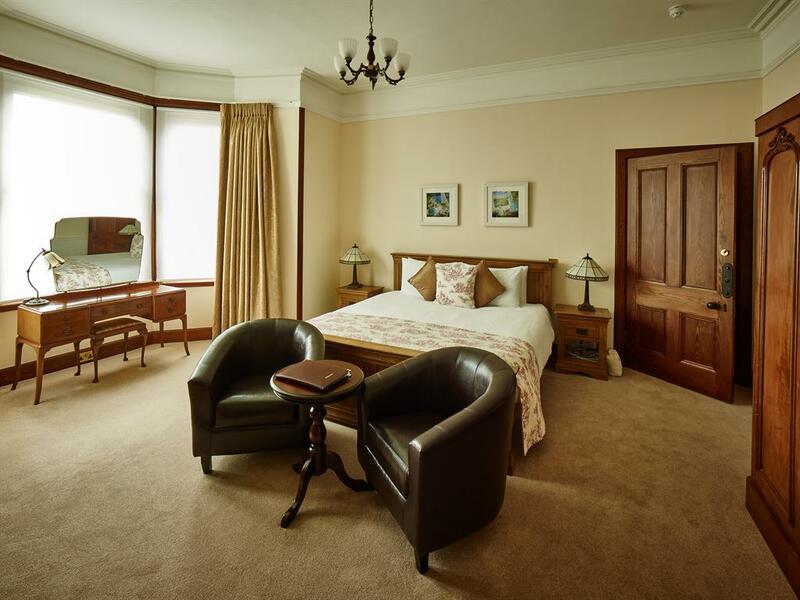 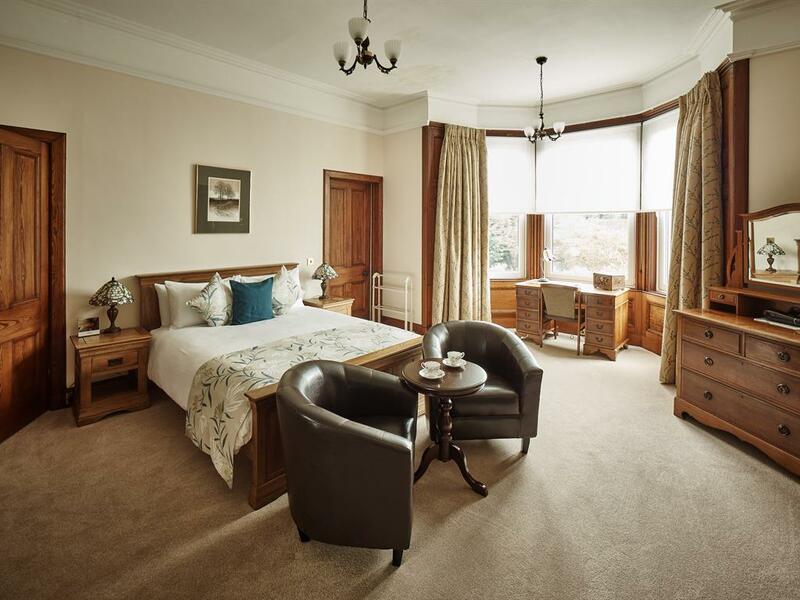 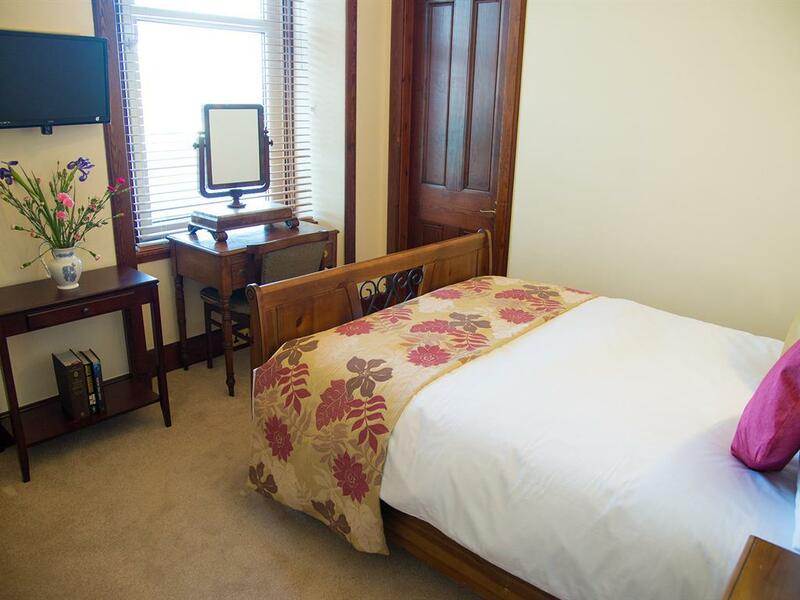 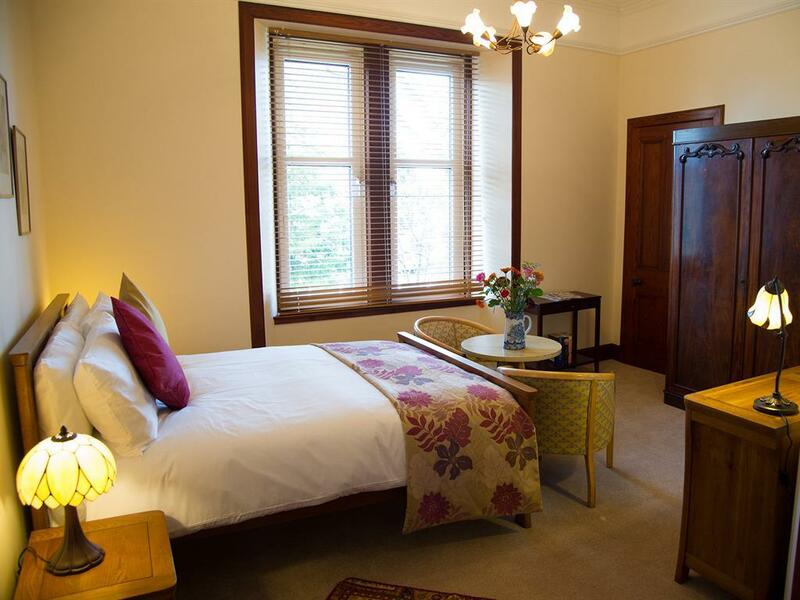 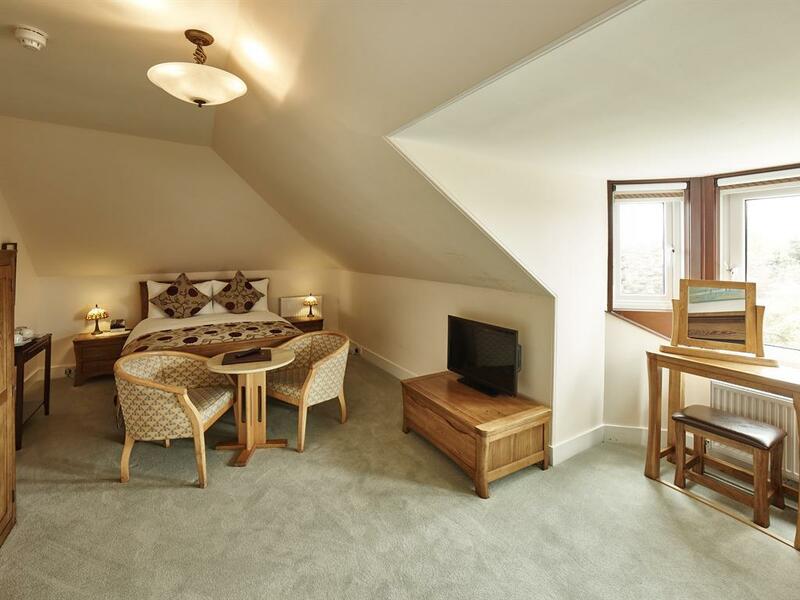 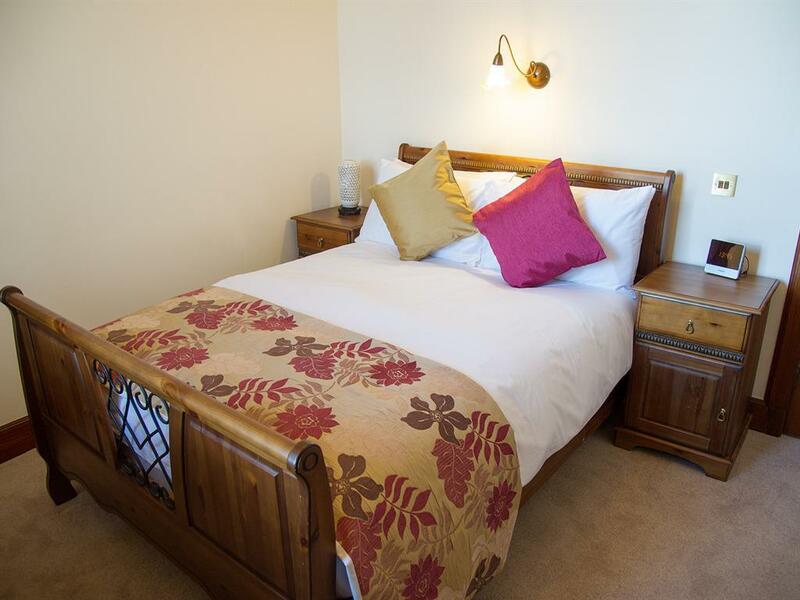 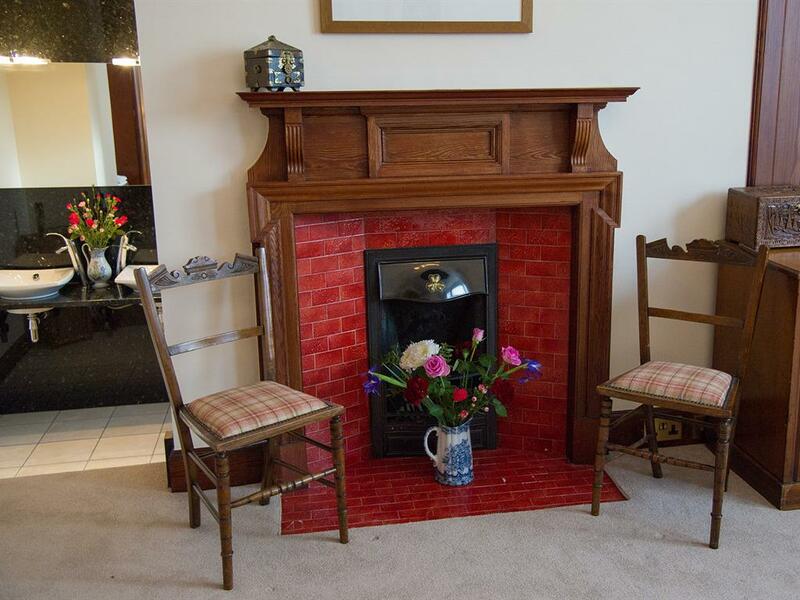 The Double Room Its ornate Victorian fireplace, coombed ceilings and view over the front garden to the countryside to the south of Nairn is breathtaking. The mainly oak furniture including a desk by the window offers a comfortable and traditional atmosphere. A flat screen TV/DVD with Freeview offers entertainment and a selection of books and magazines are available. 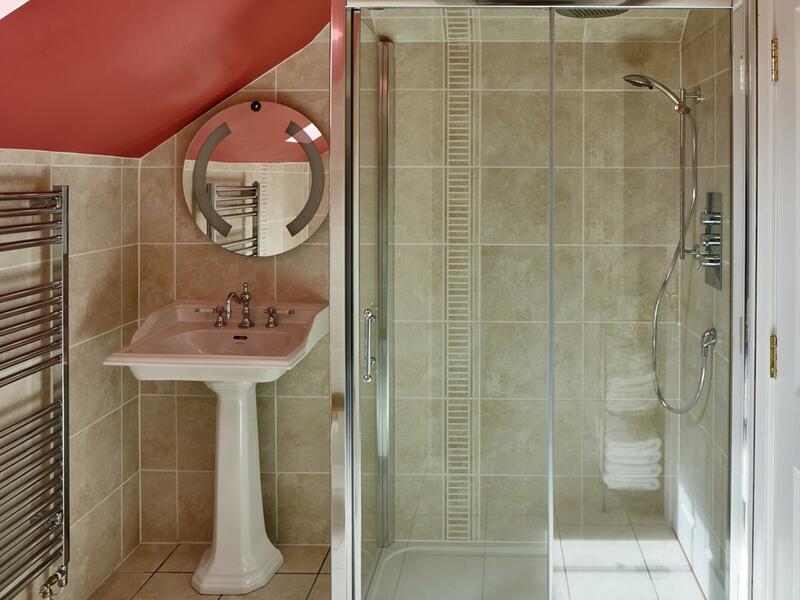 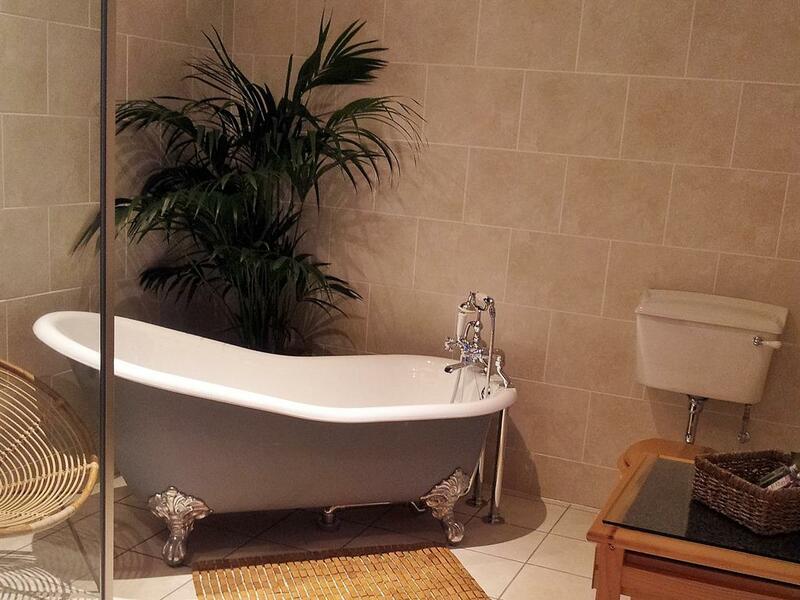 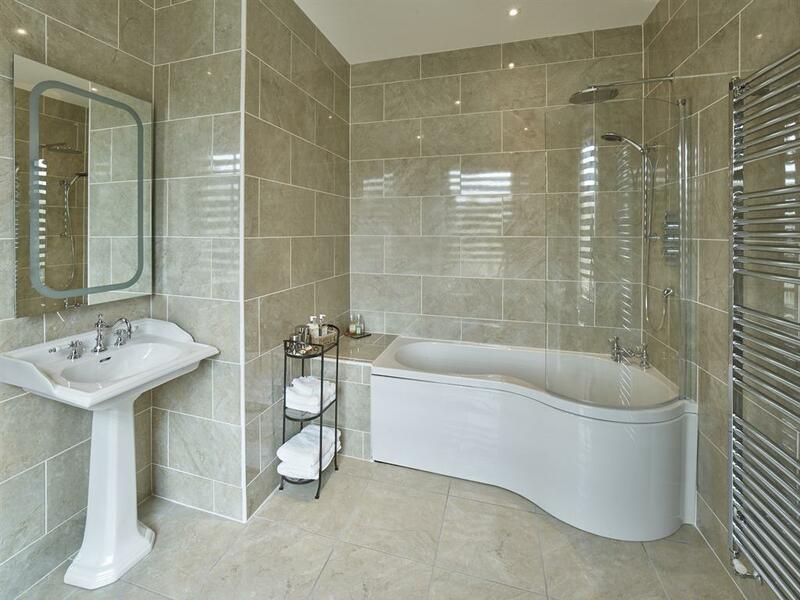 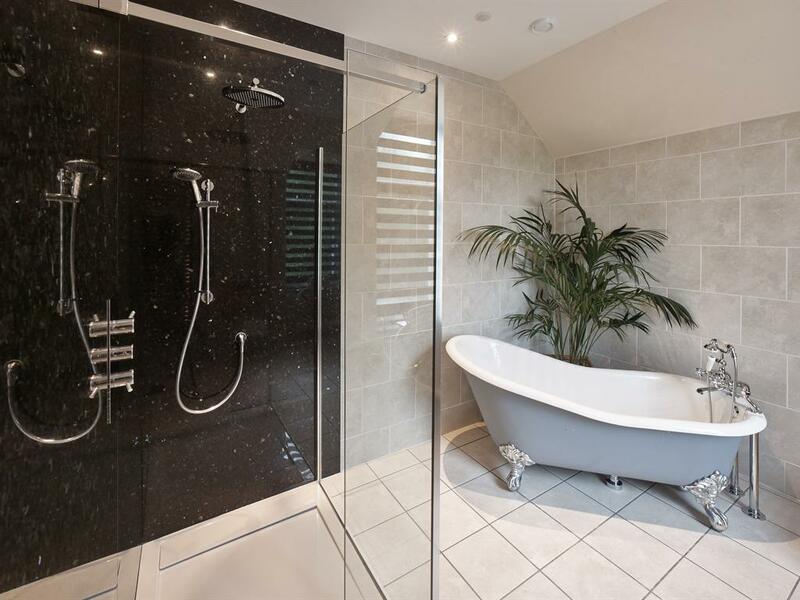 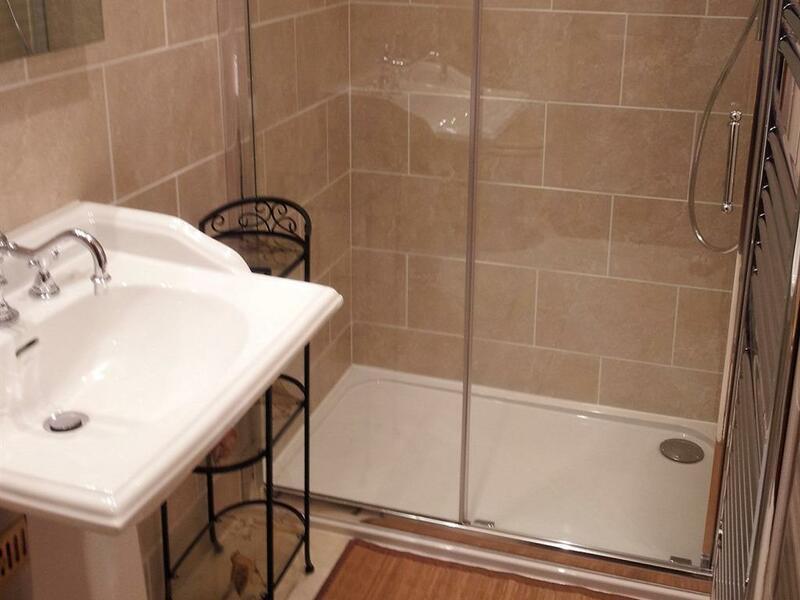 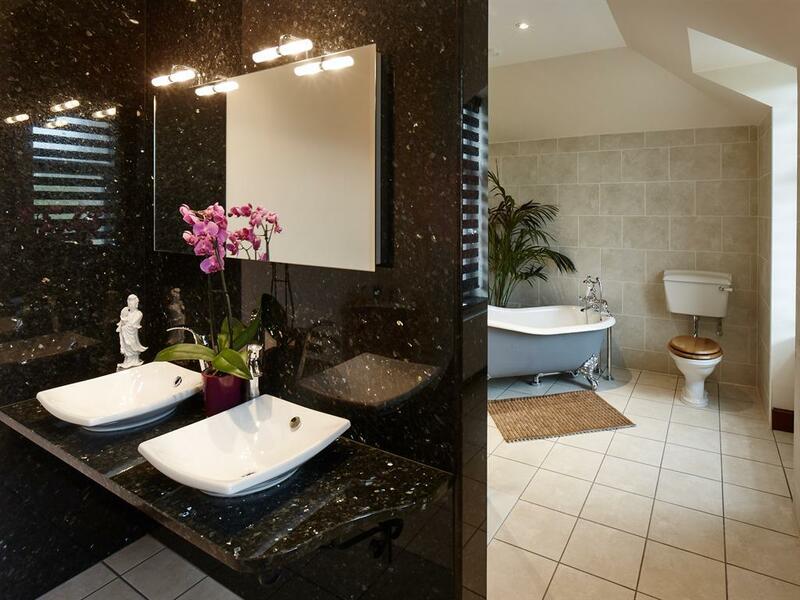 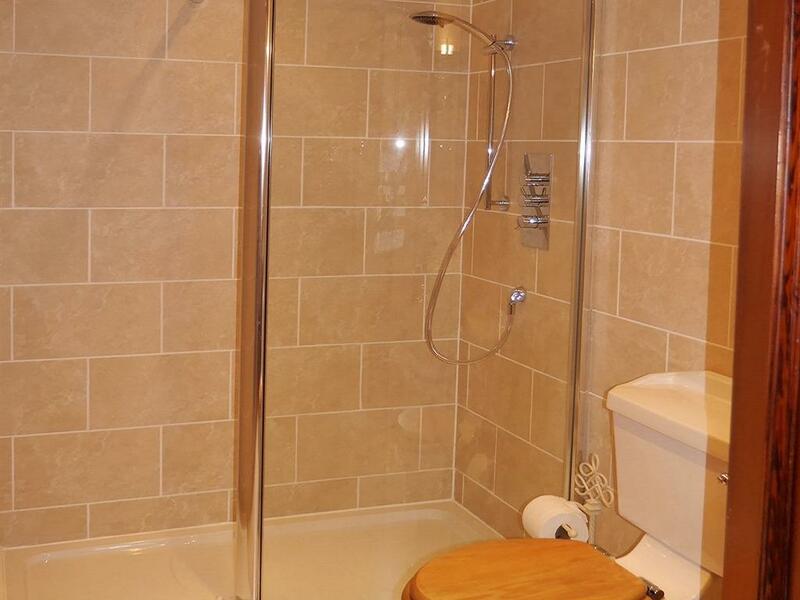 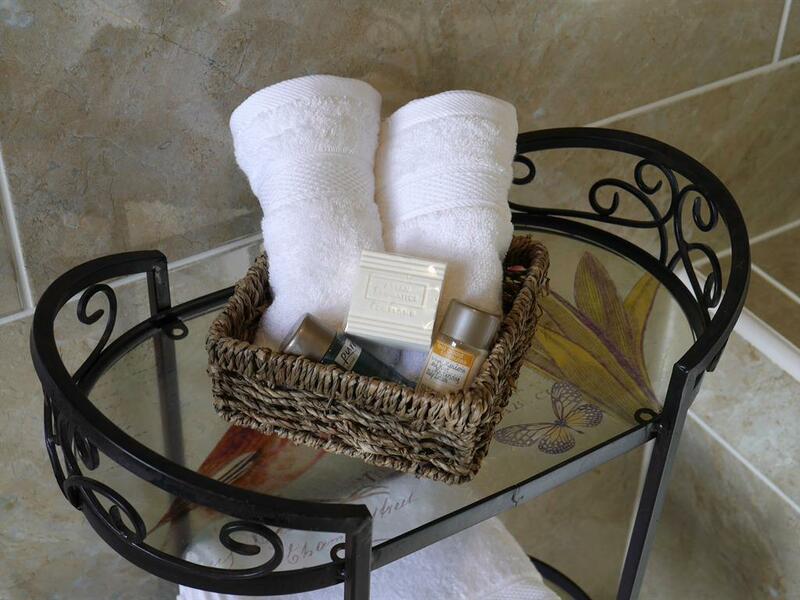 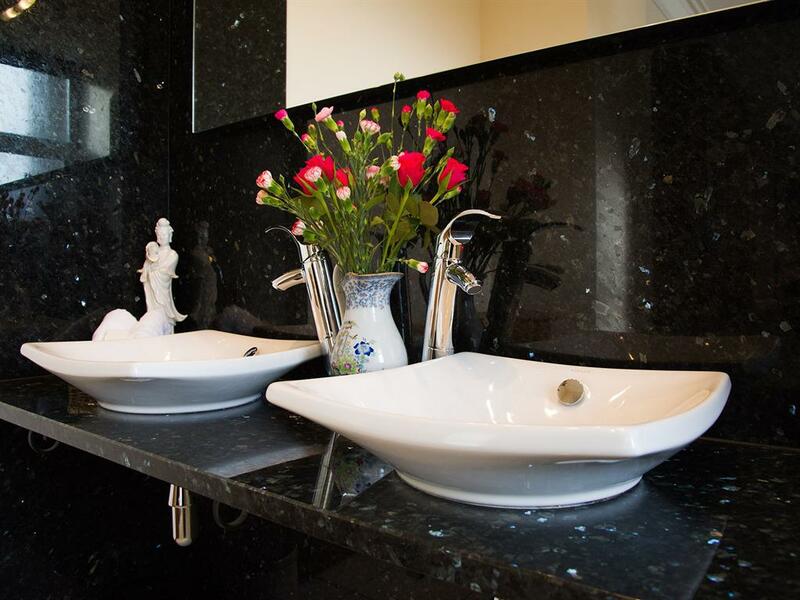 This room which is located on the second floor has large modern tiled en-suite.